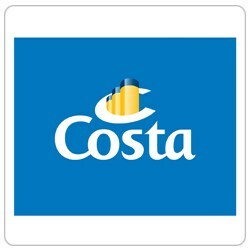 Costa Crociere is seeking an intern to provide quality support to its Consumer Marketing Italy Department. > Events and special projects, theme cruises project and web site analysis. > Self-starter with an entrepreneurial, positive and creative attitude.